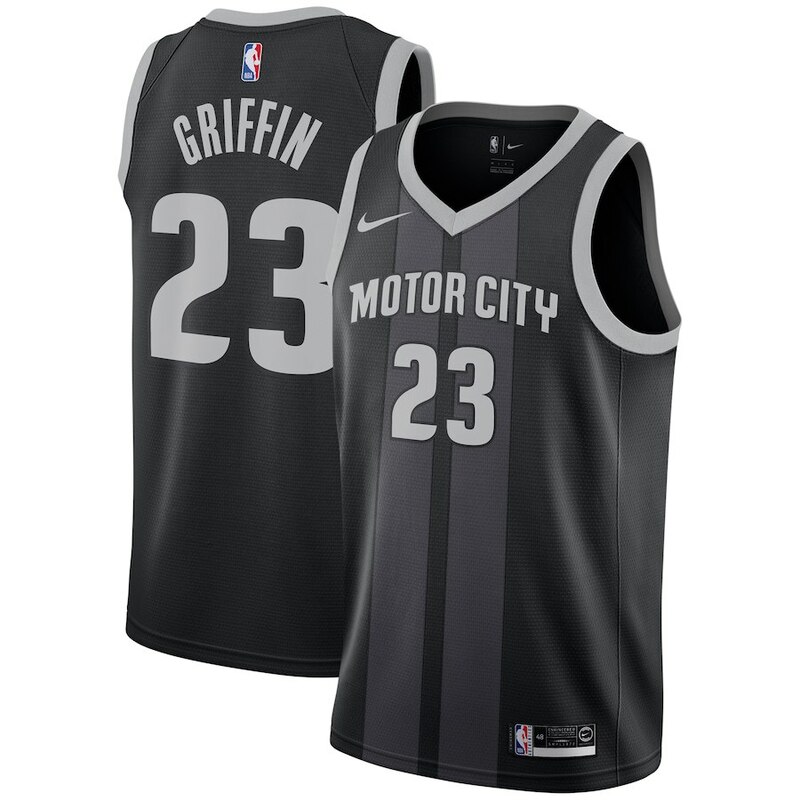 With his red hair, what is Blake Griffin's race and ethnicity? 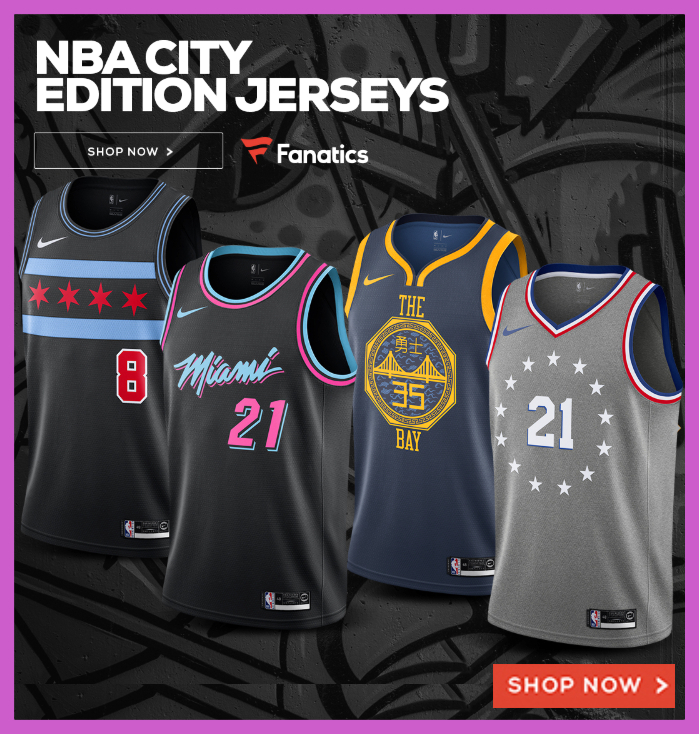 A little over a week ago, eight NBA teams released their alternate City Jerseys .for the new season Included in that group were the Brooklyn Nets, Chicago Bulls, Denver Nuggets, Detroit Pistons, Minnesota Timberwolves, Oklahoma City Thunder, Philadelphia 76ers, and the Washington Wizards. 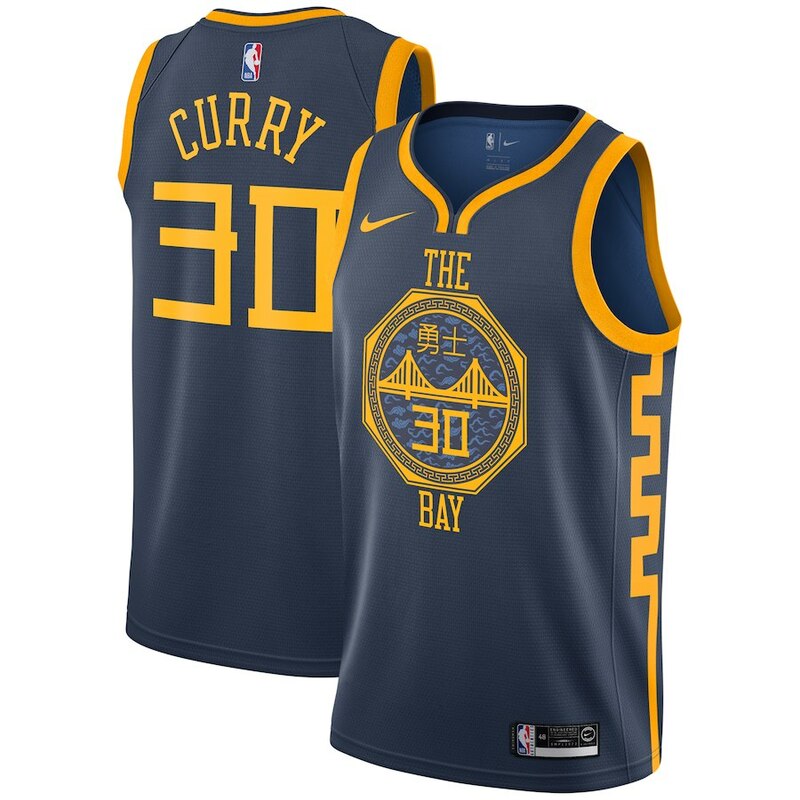 The reception for the new city jerseys were mostly positive, and that only got everyone excited to see their favorite team’s new uniforms. 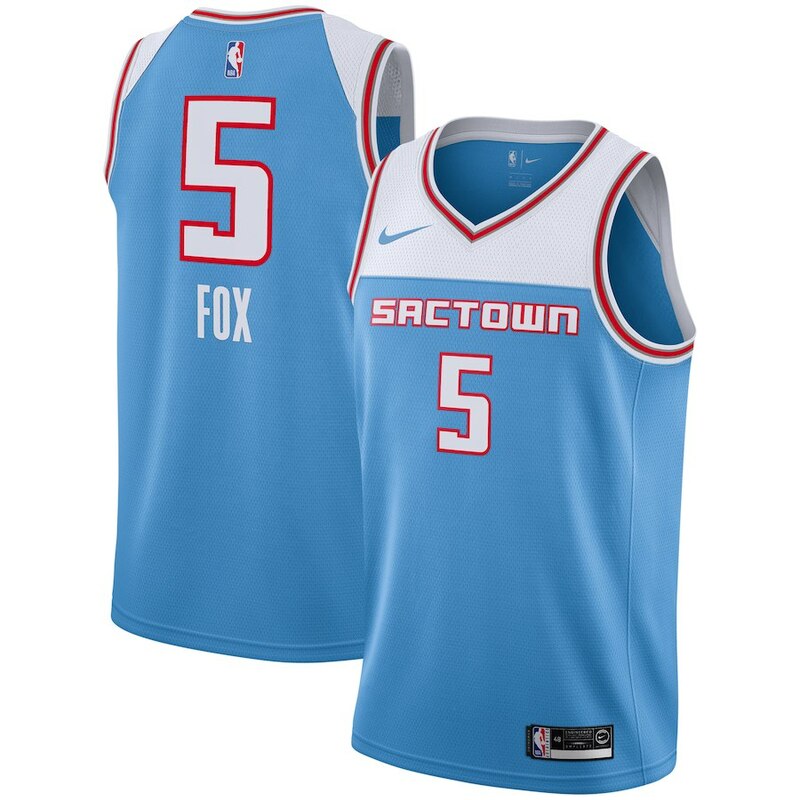 Little did anyone know that the release of the city jerseys was just around the corner. 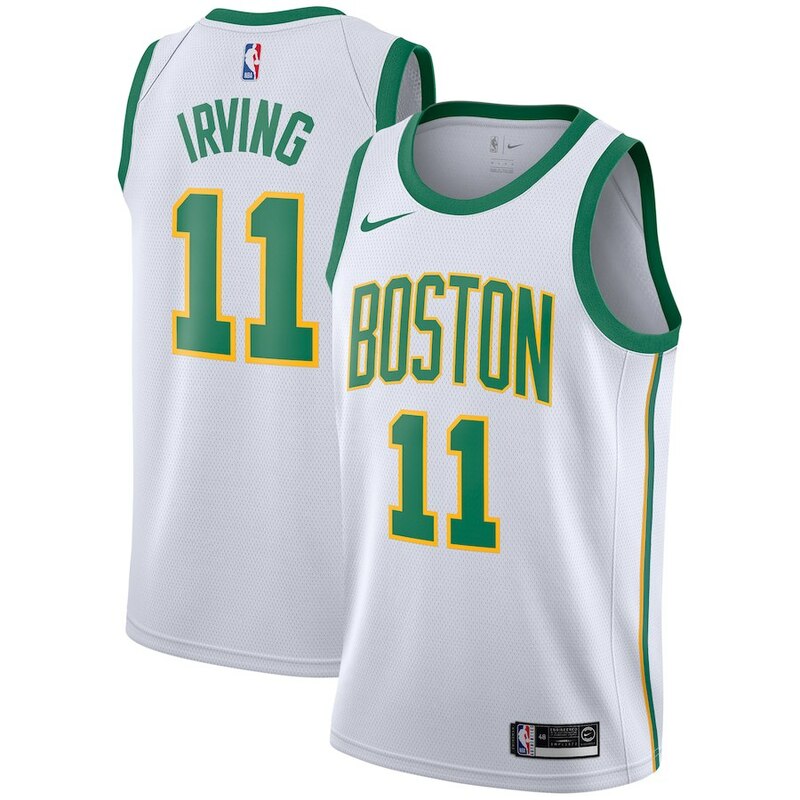 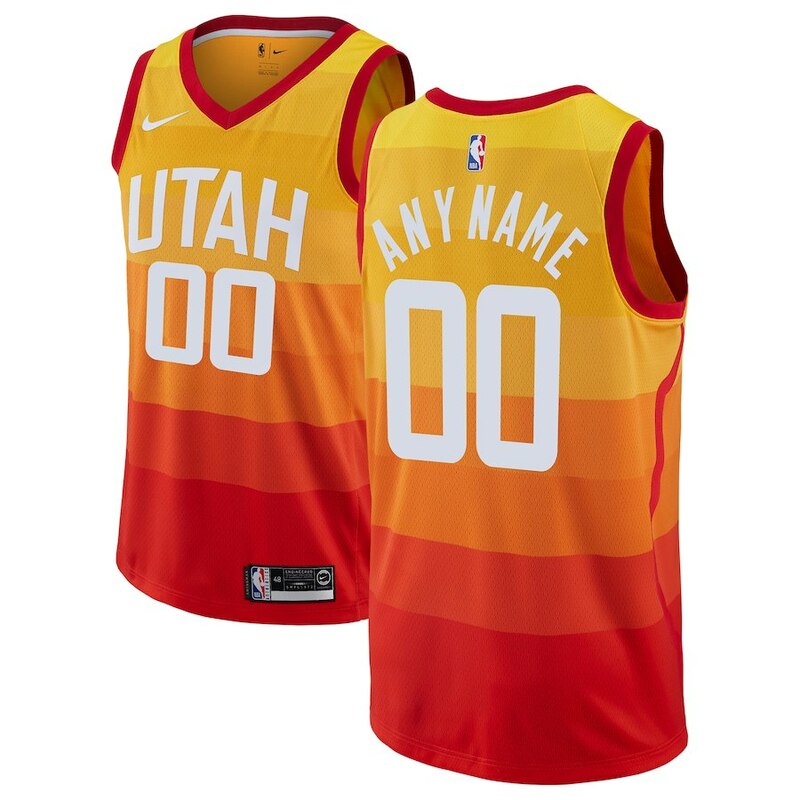 Just before this past weekend, the remaining franchises put out their updated takes for their alternate City Edition Uniforms for the 2018-19 NBA season. 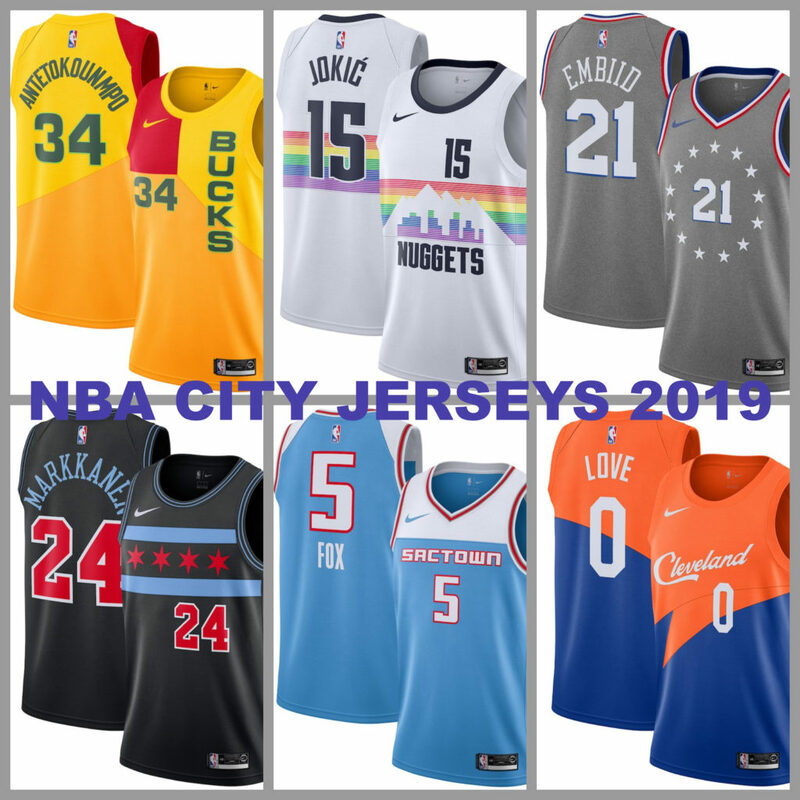 Here’s all 30 NBA team’s updated Swingman city jerseys for this season. 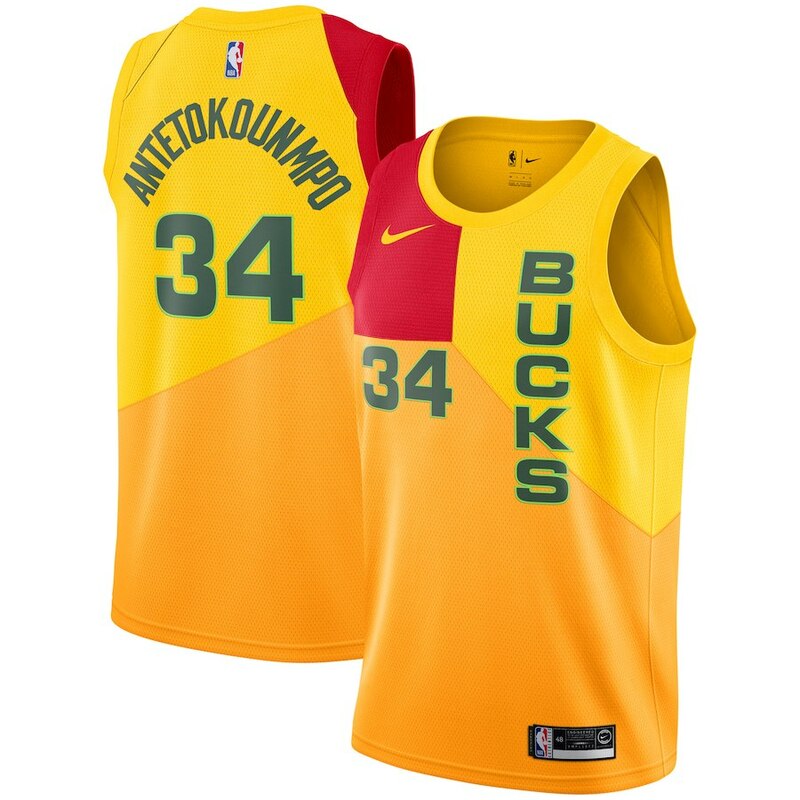 In their second season as the official uniform partners of the NBA, Nike has certainly found their groove after struggling a little last season. 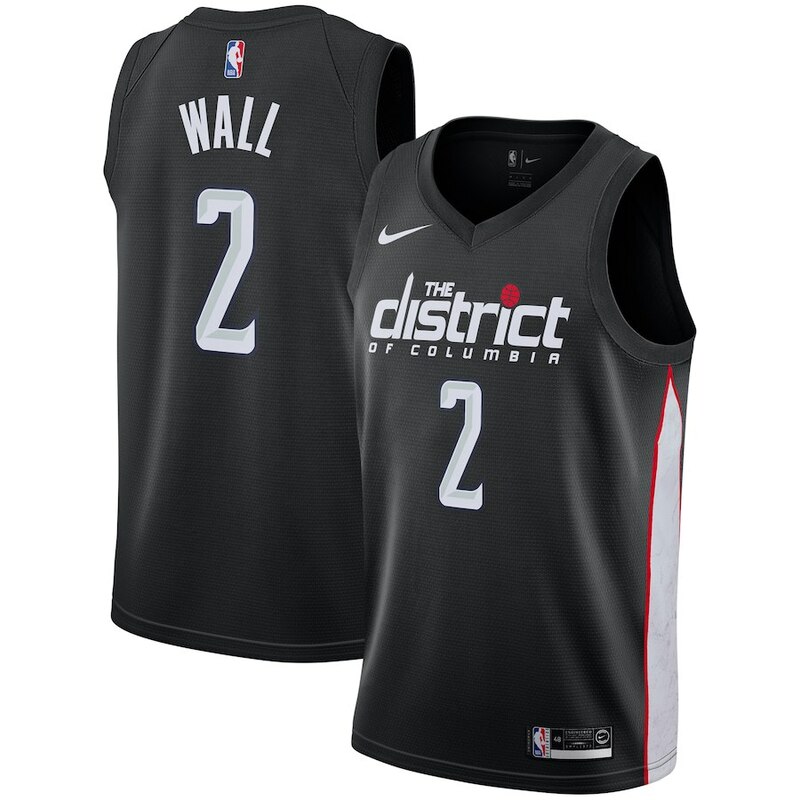 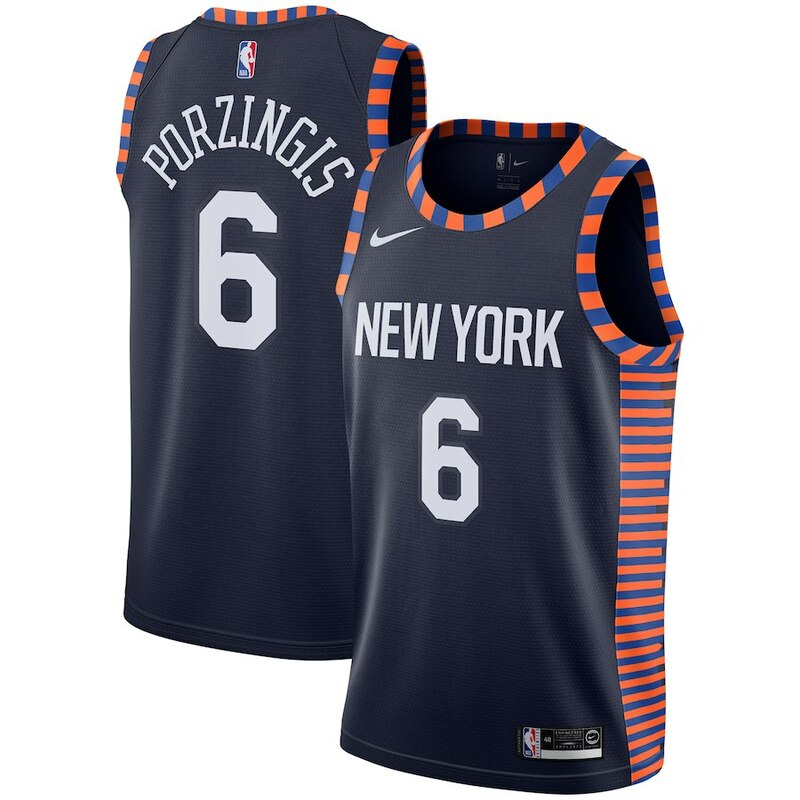 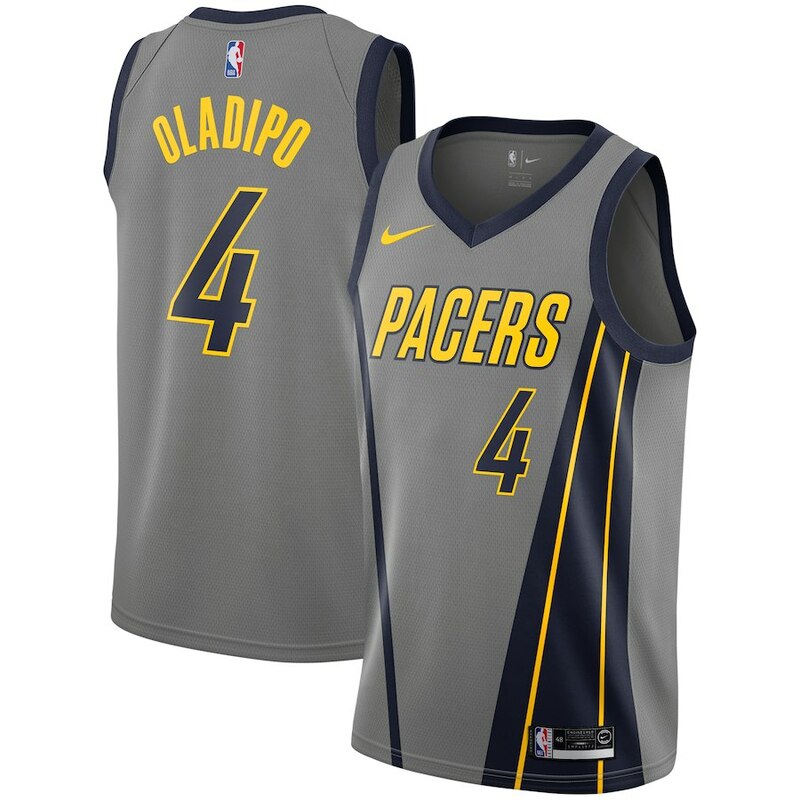 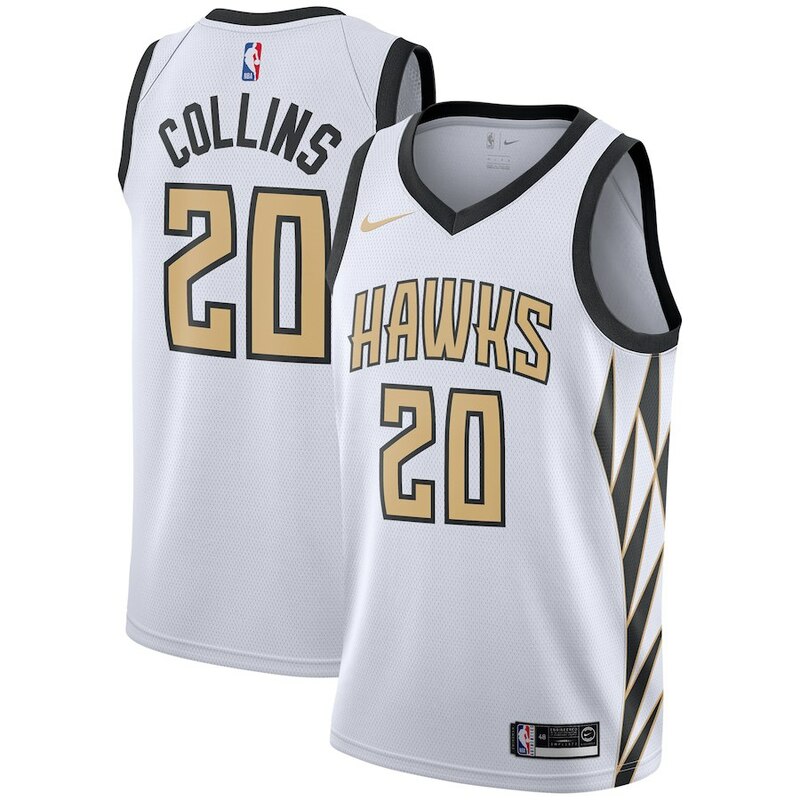 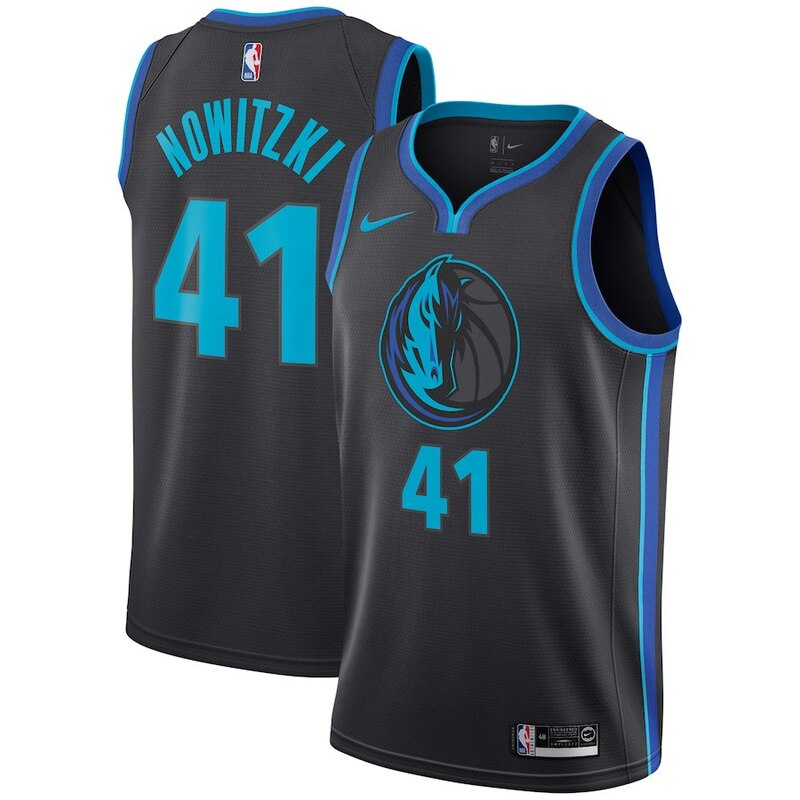 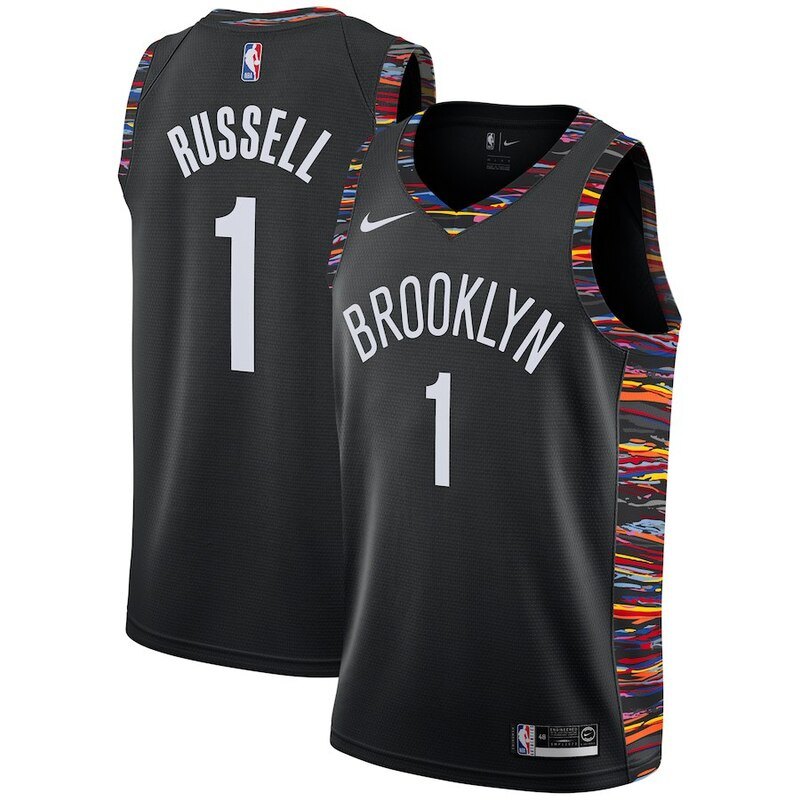 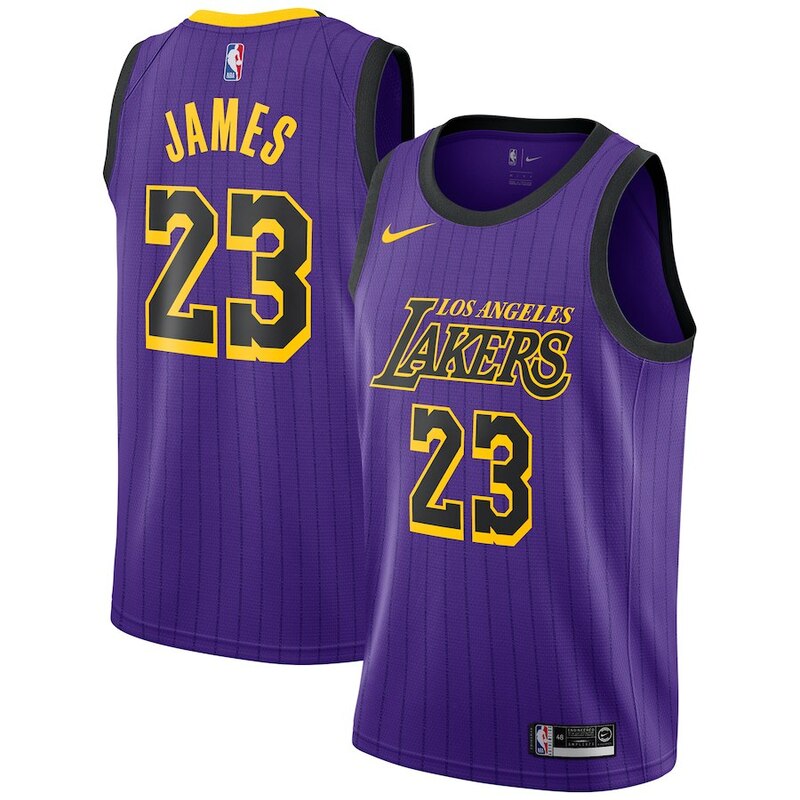 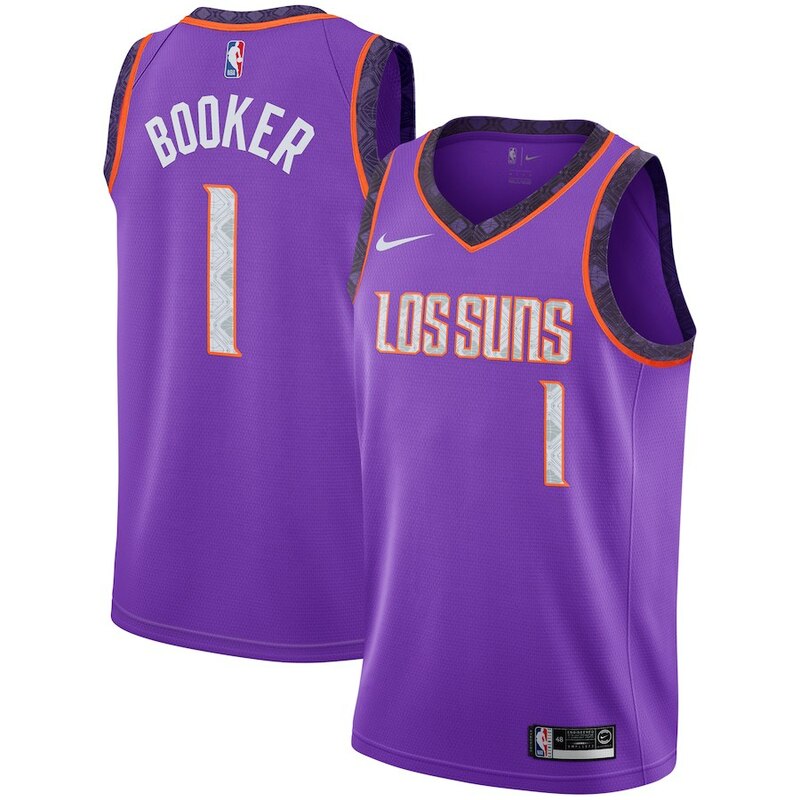 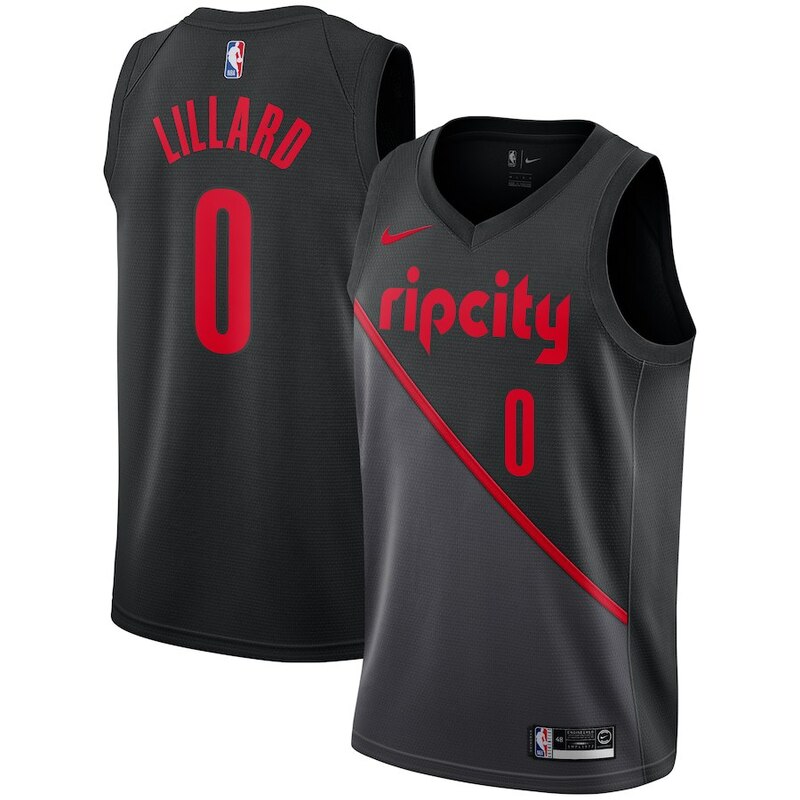 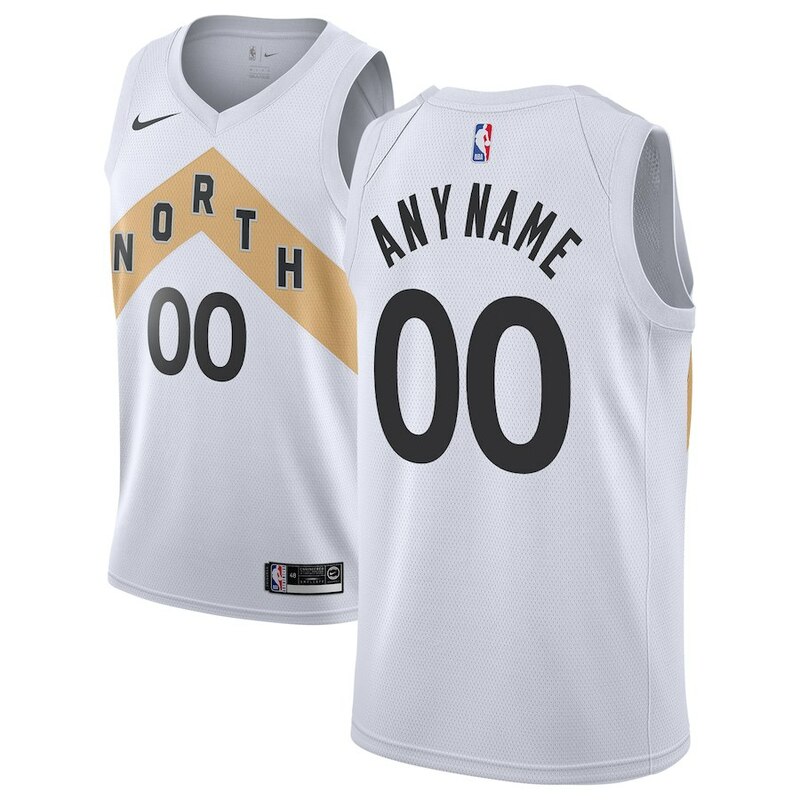 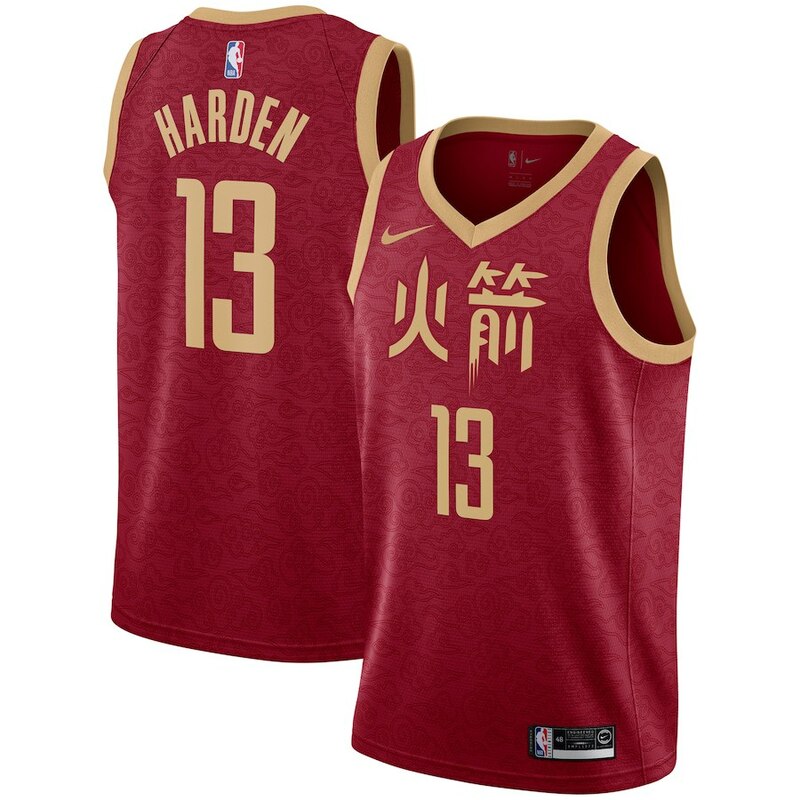 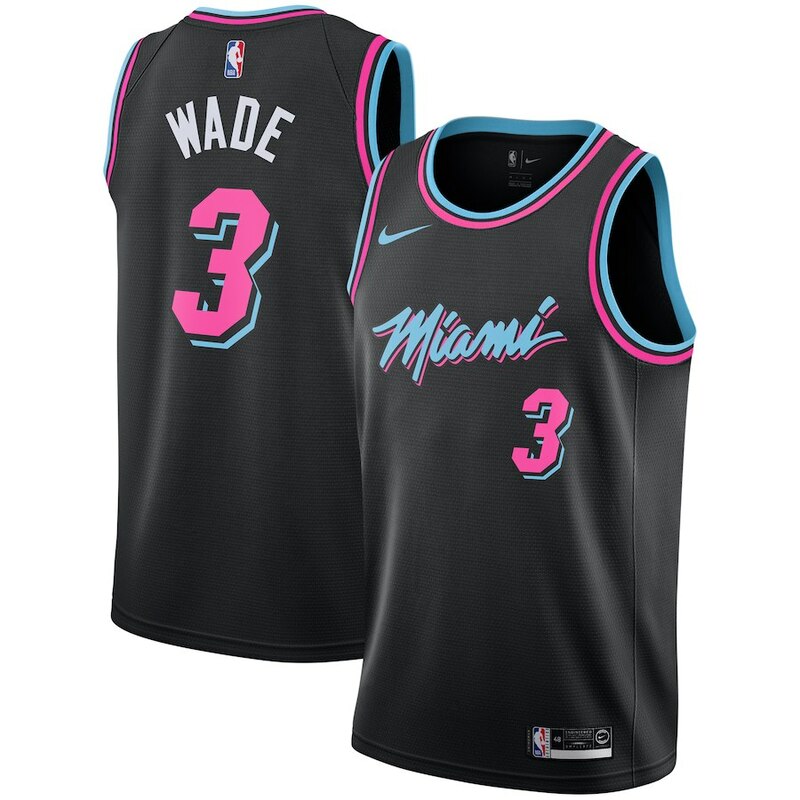 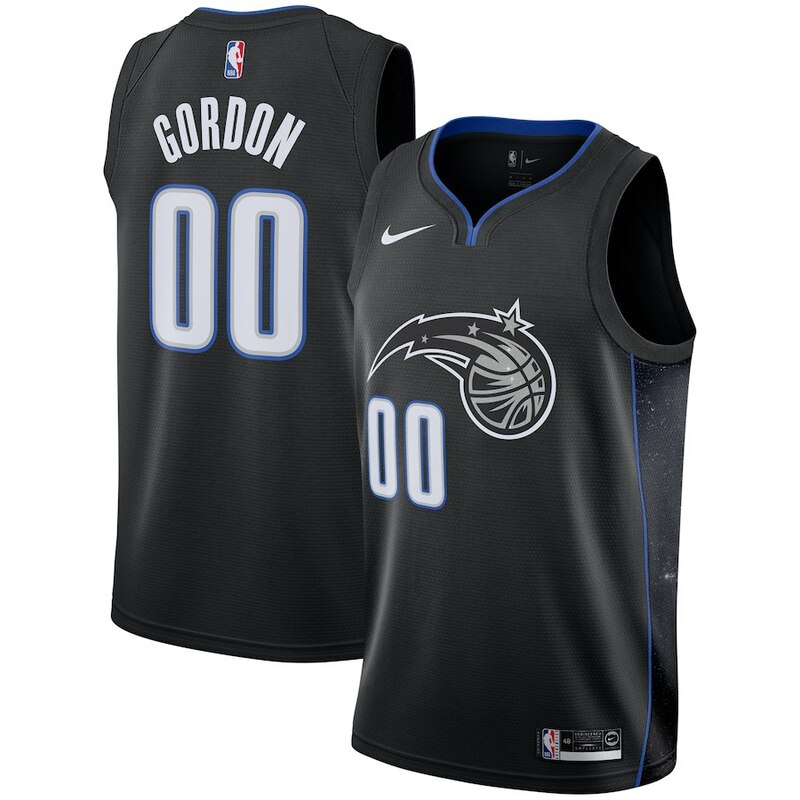 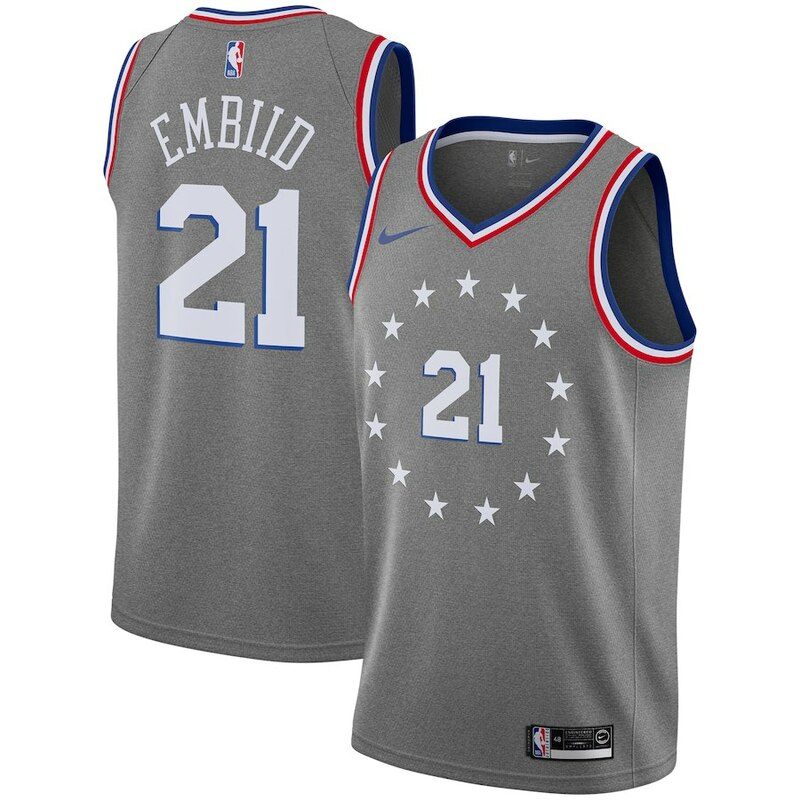 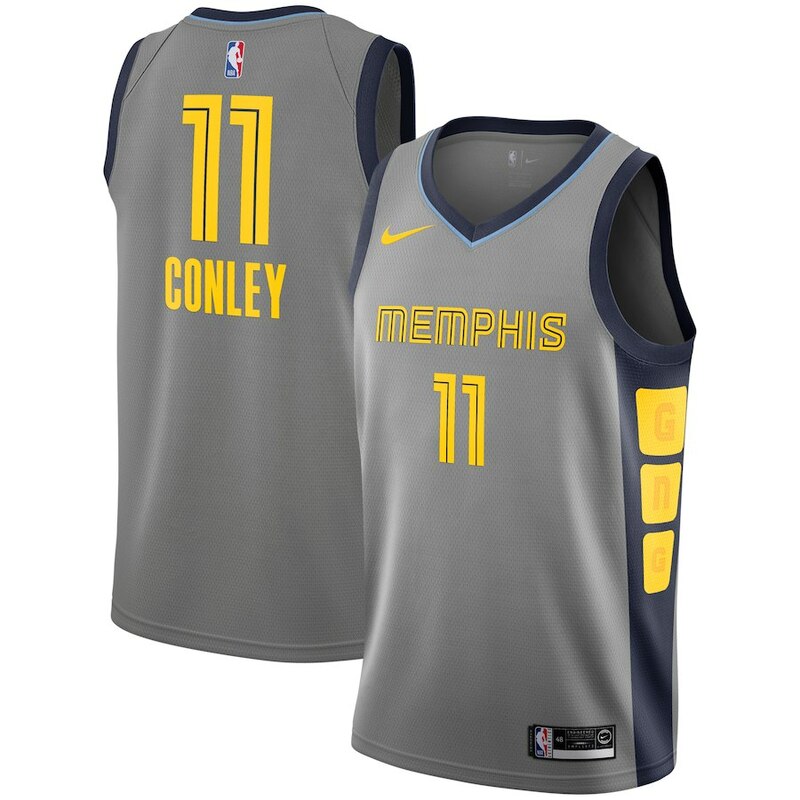 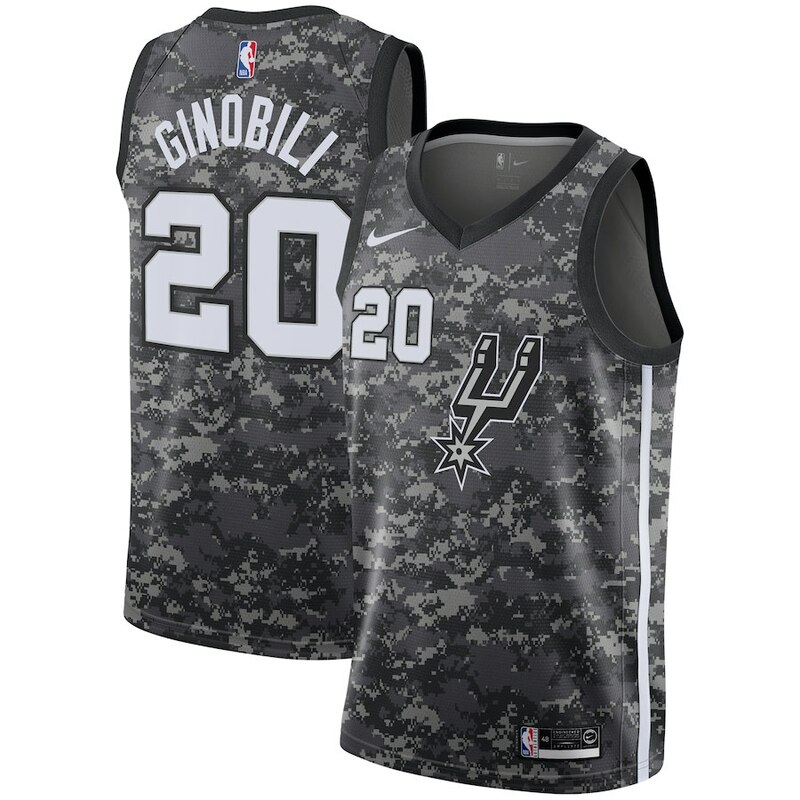 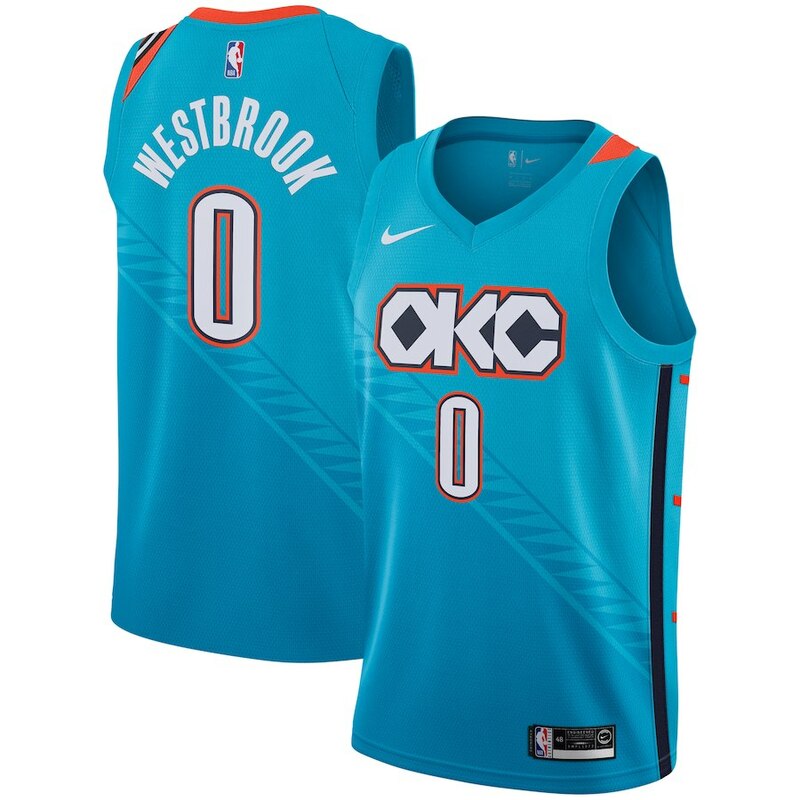 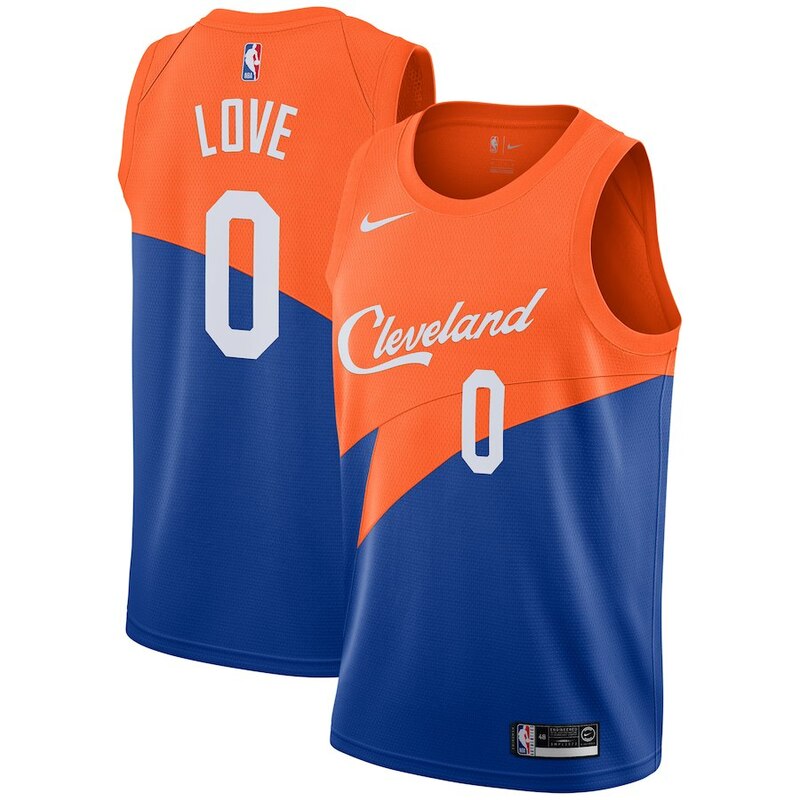 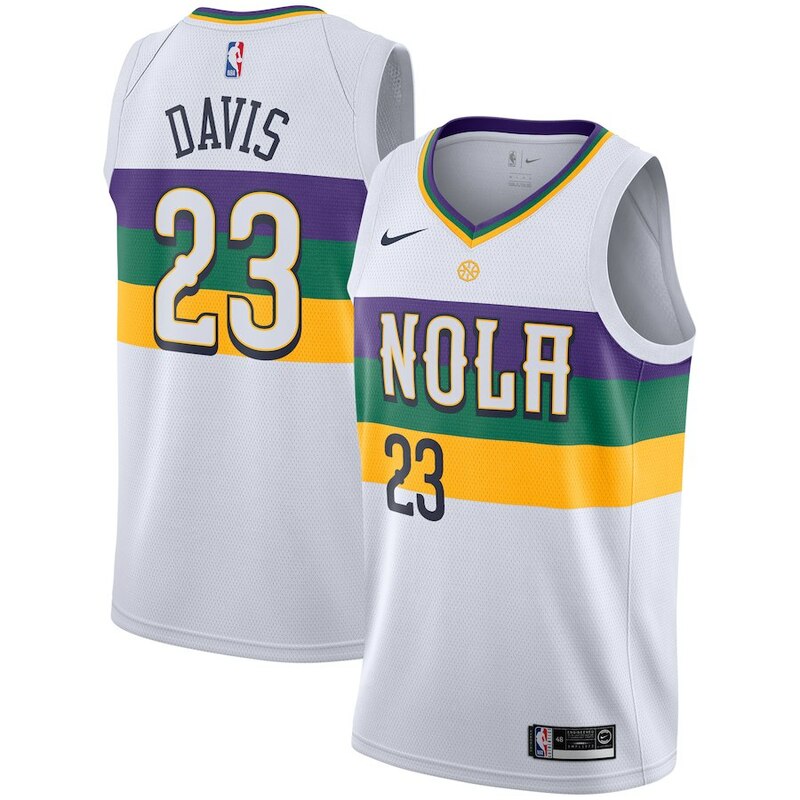 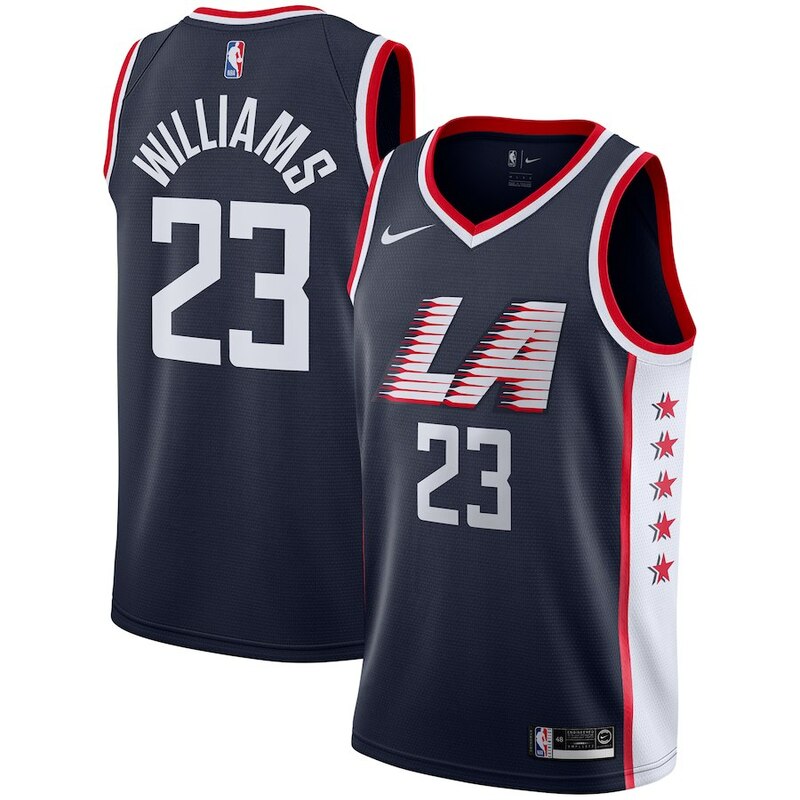 If you recall some of the jerseys from last season ripped during games, the company didn’t release any new Christmas jerseys and many of the designs weren’t loved, so this newest batch of city jerseys feel a lot more on-point and confident. 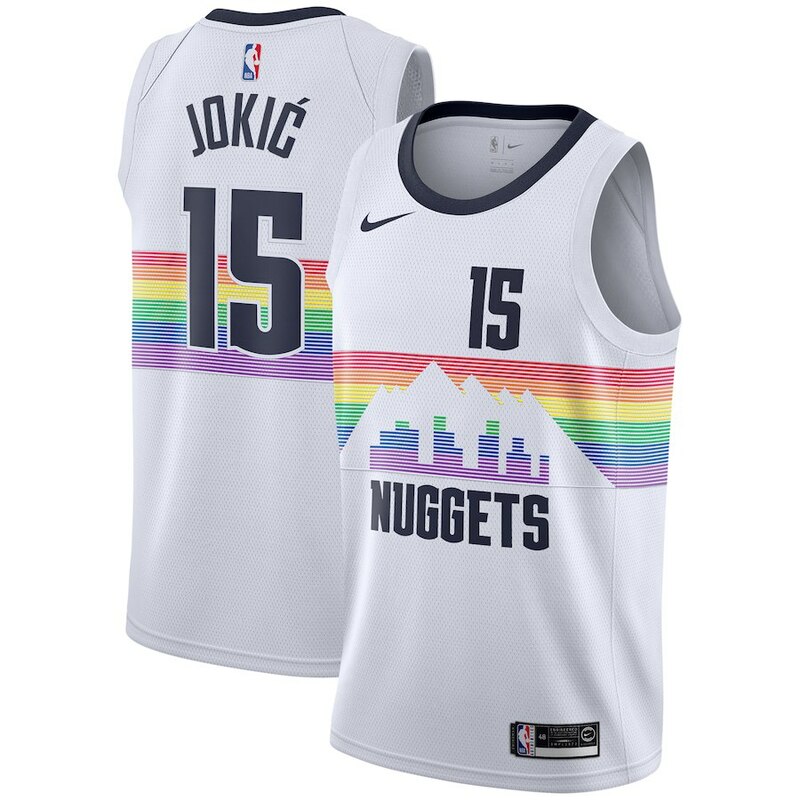 Just so we’re clear the Minnesota Timberwolves didn’t ask Jimmy Butler to model this season’s Price-inspired Wolves city jerseys, but we digress. 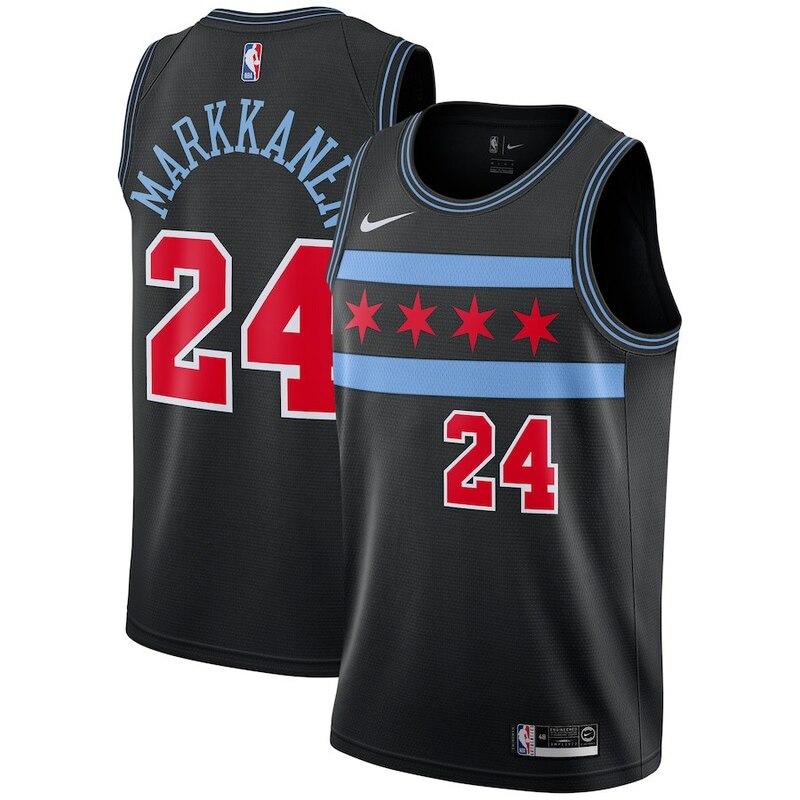 Which of the newest jerseys caught your eye the most — and which ones were your least favorite? 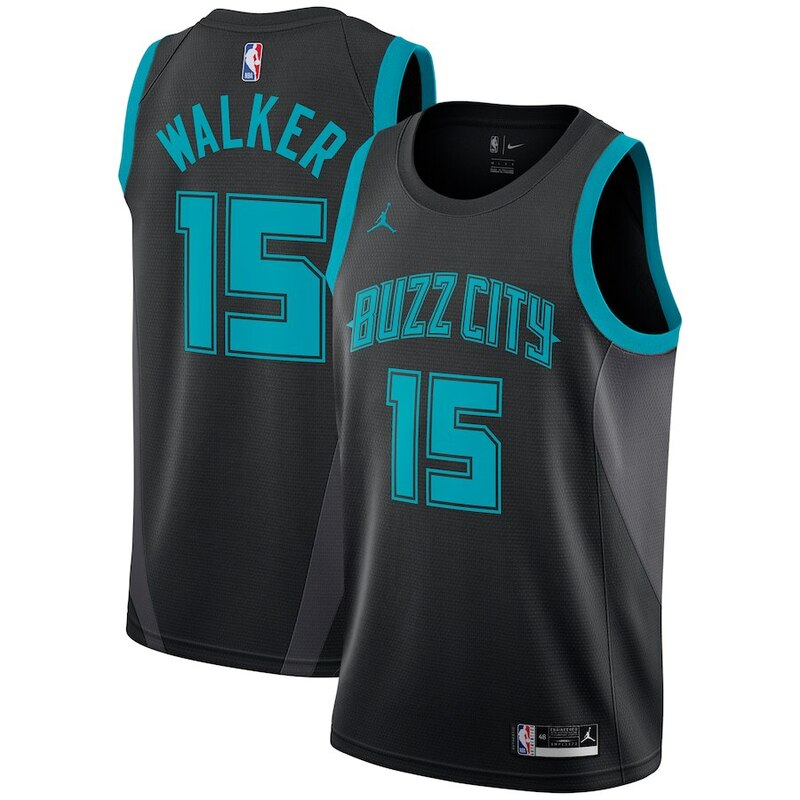 To get a better look and to hear what we have to say about the new city jerseys, click here.